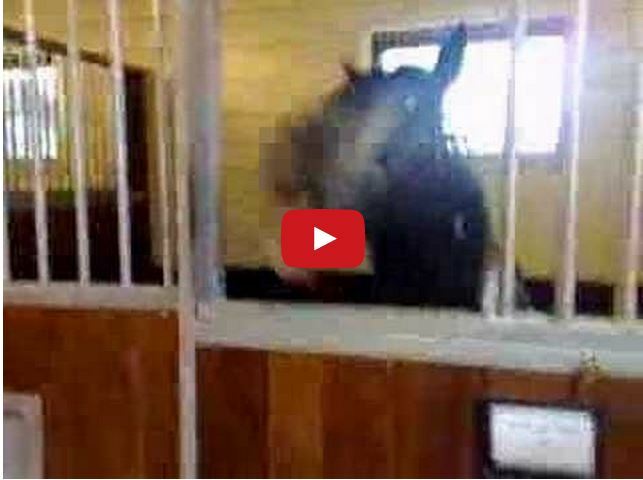 Smart Mule Takes Down Fence With His Teeth! Mules are so smart and this one has figured out how to take down a fence with his teeth! Actually, I’m not sure if he’s a mule or a donkey, all I know is that he is SMART! This mule may be a little too smart for his own good! Share this on Facebook if you agree! 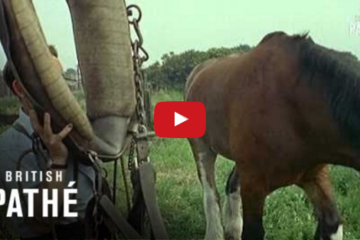 Charlie The Railway Horse – A Great Part Of History! 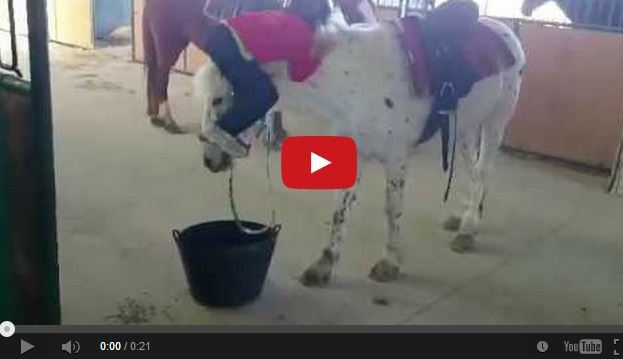 Watch The Funniest Way To Mount A Horse – This Little Girl Will Crack You UP!! 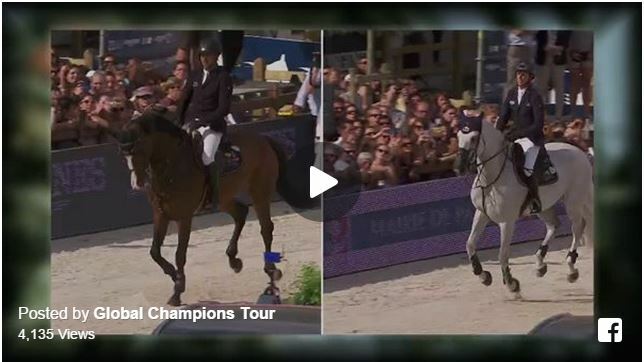 Ever Wondered What A Dead Heat Jump Off Looks Like….Check This Out!